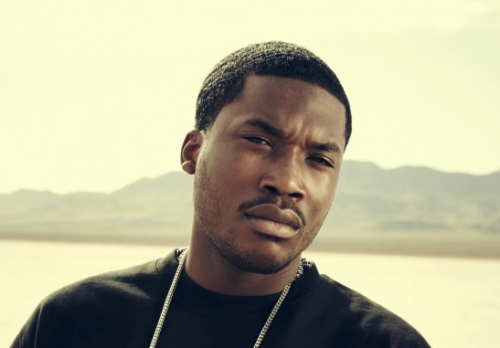 Meek Mill finally fires back at Drake with a track titled “Wanna Know” produced by Jahlil Beats and premiered by Flex. The song features another reference track from Quentin Miller. Take a listen below.